Reduce your lead times and costs by redesigning and optimising your distribution set up! 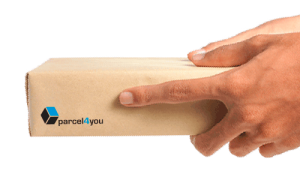 Parcel4you designs a distribution setup for your packages, which will reduce both your lead-times and costs and, on the other hand, increase customer loyalty. 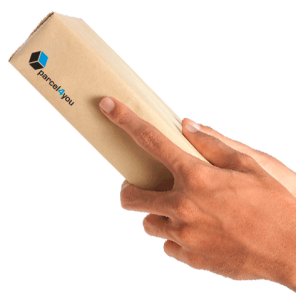 We aim to set up the most effective distribution channel to assure the very best delivery experience for your online customer. We are aware, that to remain at the top, delivery and convenience in your distribution network, must match the requirements of today’s online consumer. What’s your challenge? Contact us!